I adore baking and I love to experiment with interesting new flavours and ingredients. 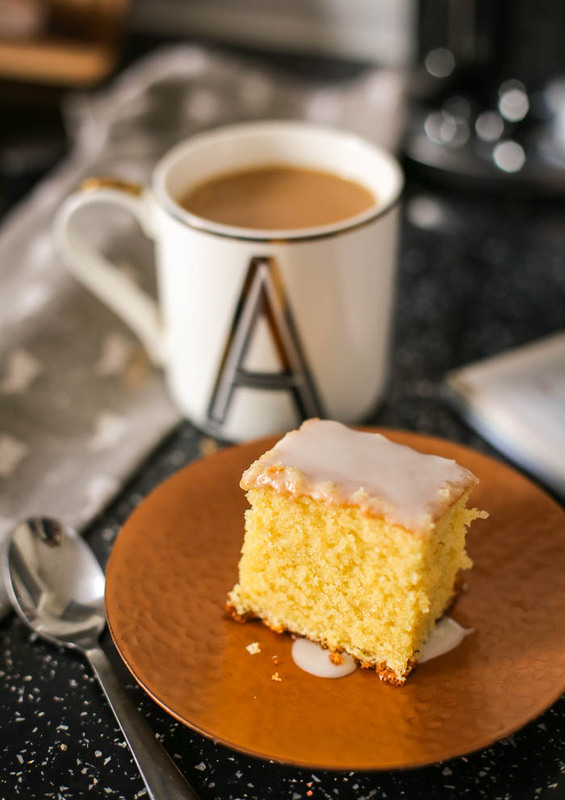 But sometimes you just can’t beat a classic, and a slice of lemon cake with a cup of tea is my idea of heaven! 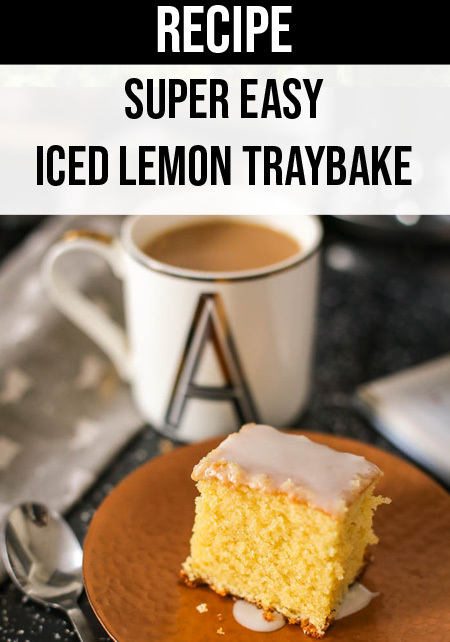 So if you’re looking for a quick recipe for a bake sale, or just something fun to do on a Sunday afternoon, here’s my favourite Iced Lemon Traybake recipe that comes out perfect every time! I got this foolproof and delicious recipe from Mary Berry. The bezza likes to use an all in one method for hers but I just don’t think you get enough bounce…so I’ve tweaked it! Sorry Mare, you’re still the baking queen. 1. 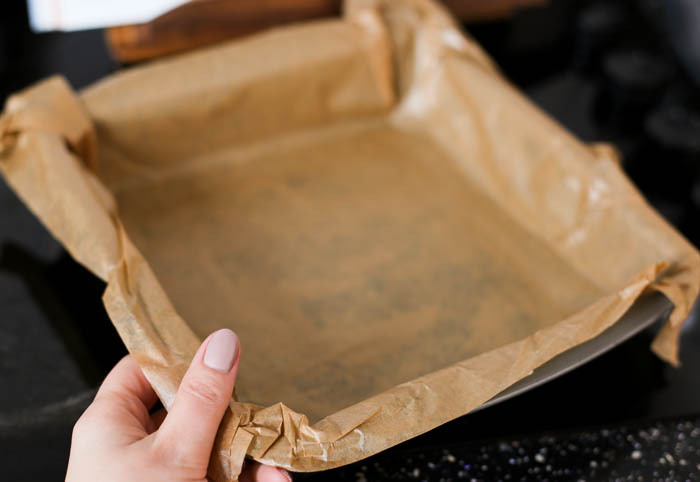 Grease and line a 12 x 9inch baking tray and heat your oven to 180oC. 4. 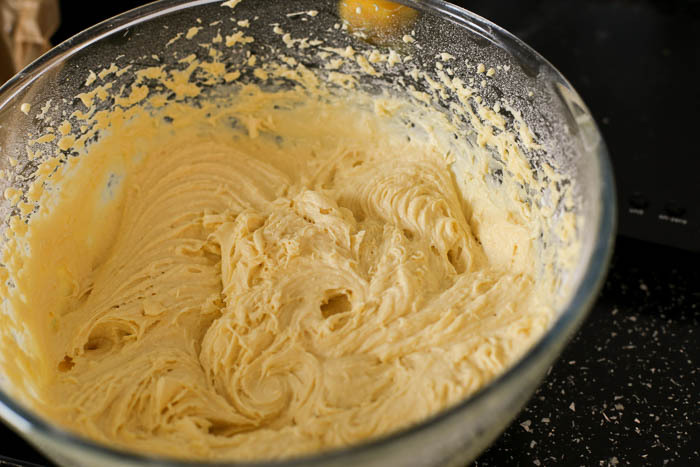 In a separate bowl, whisk your eggs until they’re full of air bubbles and gently fold them into your mixture. 5. Using a butter knife fold in the flour to your mixture very carefully and pour your mixture into the prepared tin. 6. Level the top and bake for 35-40 minutes. 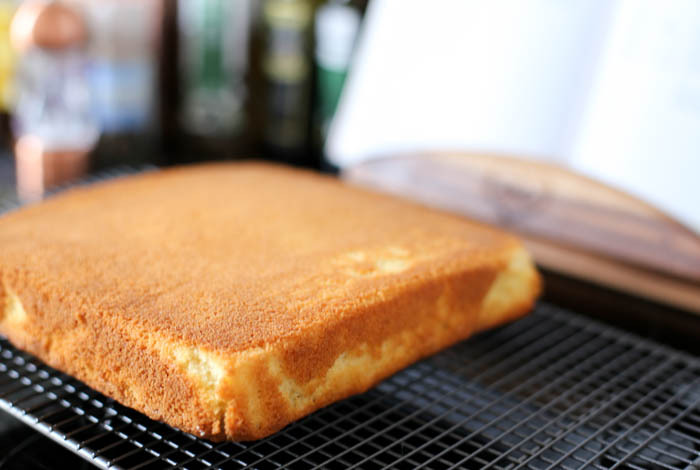 Your cake is done when it begins to shrink from the sides and springs back when pressed in the middle. Stick a toothpick or a knife in the middle and when it comes out clean you’re good to go! I never measure mine (because clearly I’m a rebel without a clue! ), but simply mix your icing sugar with the juice of your lemons until you get a slightly runny consistency that is lemony but still sweet. 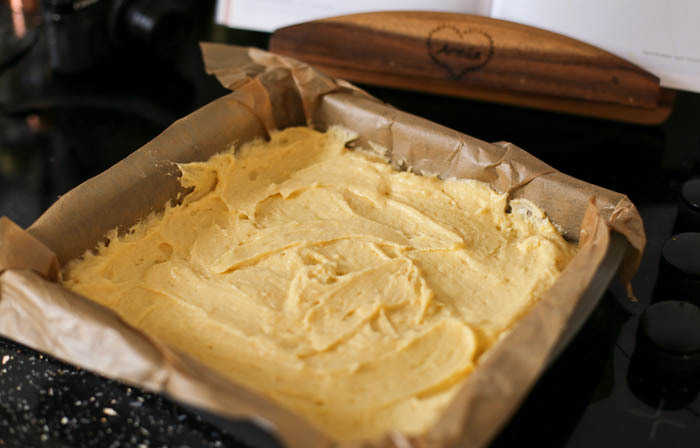 Drip and spread over the top of your cooled cake and top with more lemon zest to make it look pretty. 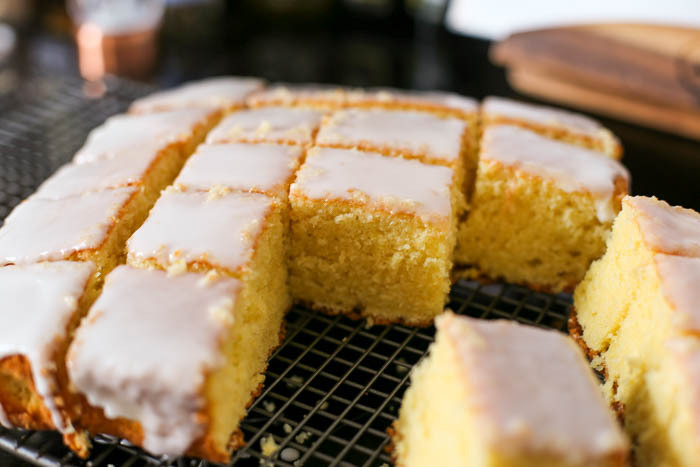 Cut your Iced Lemon Traybake into squares with a sharp knife and serve with a warm cup of Earl Grey in a nice china mug! Perfectly moist (sorry! ), zingy and sweet all rolled into one fluffy delicious square!